PLEASE NOTE! IT IS DIFFICULT TO FIND ALL EMAILADRESSES, NAMES AND FAKE-ACCOUNTS USED FROM SCAMMERS. 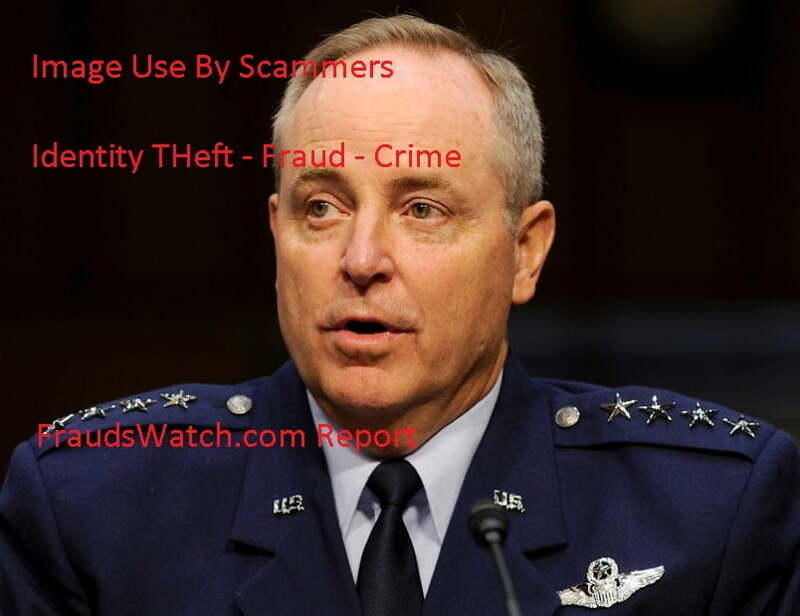 I was contact yesterday in Skype for someone whith Gen, Paul M.Welsh name, his picture is not clear seams the firs one you show there, and i suspect that is a scamer one. If i can help you i have other names to give you.